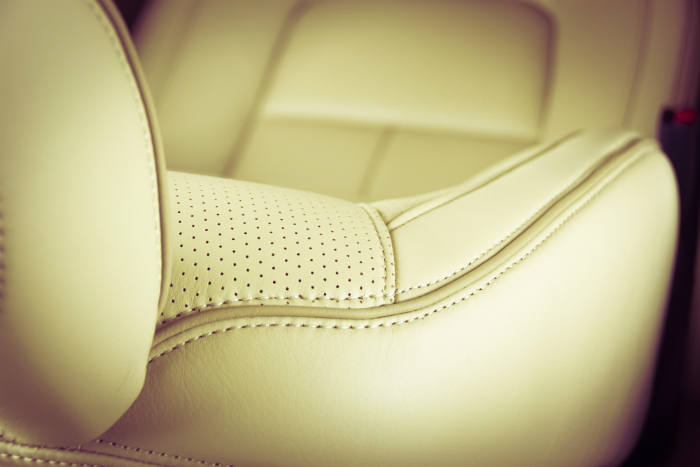 Here are some handy tips to choose your car detailer! 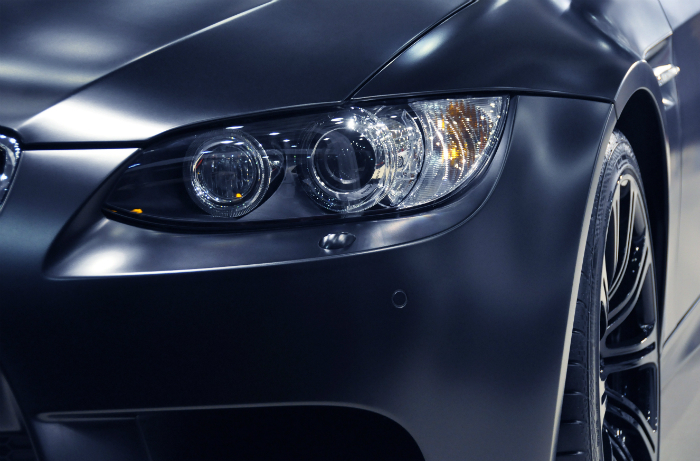 Finding a car detailing service provider can be an overwhelming task. This is because the market is saturated with thousands of auto detailing companies. So how can you choose a reputable company from the rest? 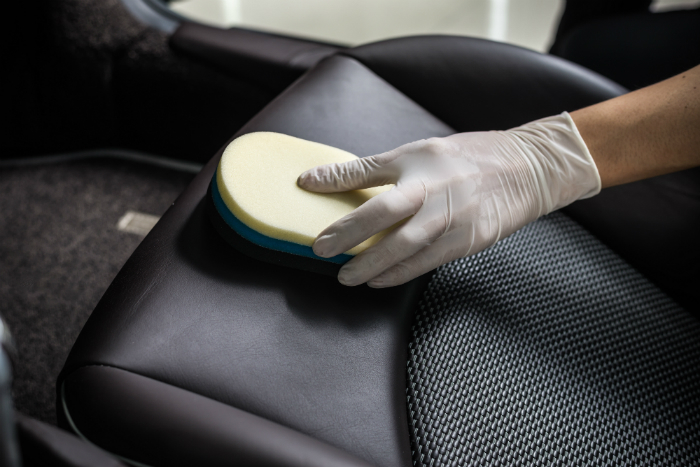 However, there are numerous methods you can use to determine the reputation of car detailing service and if the company fits your needs. Asking for reviews from previous clients is one of the best and easiest ways to get some crucial information about a company. Note that every individual will have his or her own requirements when it comes to finding a car detailing service, and they will choose the services based on the requirements. However, you will need to know some of the basic aspects such as packages, services offered and check out their facility to know how they operate. This piece will give some of the things to consider when choosing the right service provider. Find out the type of features you need and then search for a service provider that specializes in those features. Once you know the services you need, you can start listing the companies based on the quality of services they offer, how they charge for the services and reviews. Make sure you choose a company that is capable to provide all the services at a cost-friendly rate and also must be reliable when it comes to quality. 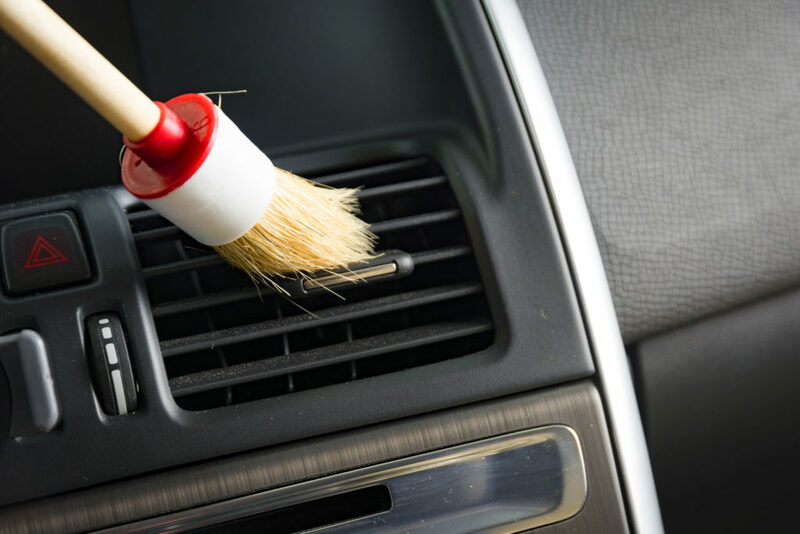 Car Detailing Perth specializes in offering almost all professional services. The internet offers one of the best platforms where you can easily check reviews about various companies online. Clients are given the chance to share their opinions and testimonies on the internet whether they are negative or positive. This helps you to get comprehensive information about your preferred company since you will read both negative and positive reviews to know more about the pros and cons. Note that this is one of the most essential parts of auto detailing service provider. Investing a lot of cash on a shoddy detailing job is one of the worst decisions. Make sure you compare the prices of all auto detailing companies in your area and then compare the quality of the services provided to settle on the best choice. Additionally, it is good to choose a service provider who is ready to give you a discount on the overall services. In some cases, you might be left with two or more services providers who seem to be suitable for handling your needs. You need to think of other ways that can help you make a wise decision. 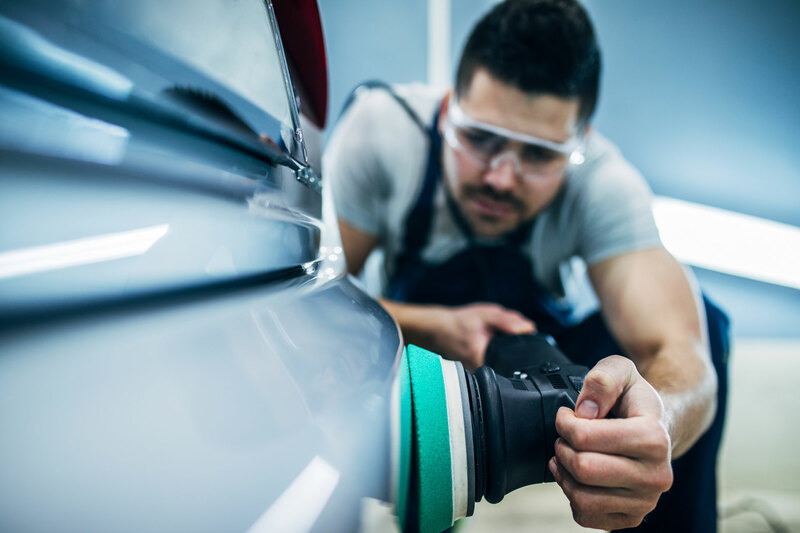 For instance, if you intend to use the car detailing service for a long time, you can talk to the management of the companies involved to find out which one among them is ready to give you a discount or special incentive since you are a returning client. The majority of service providers will be ready to offer discounts and other special services such as changing oil and checking car fluids at no costs to loyal clients.